Woodford Reserve tells BourbonBlog.com they will renovate the visitor center at the Woodford Reserve Distillery in Versailles, Kentucky. Check out the digital renderings below to see what these renovations will look like. 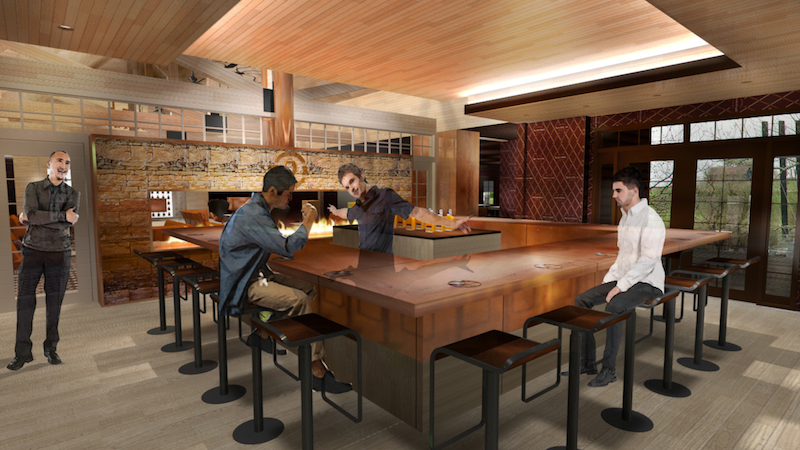 Brown-Forman say they expect to invest more than $1.5 million in the renovation and modest expansion, including a tasting room, enhancements to the retail space, and aesthetic improvements. This news comes only months after the July 2013 update of Woodford Reserve’s plan to expand production with 3 new warehouses which will produce 19,800,000 extra bottles of Woodford Reserve. “Since the Woodford Reserve Distillery opened as a tourism destination in 1996, we have seen tremendous growth in the bourbon industry which has led to significant increases in visitors to the distillery,” Chris Morris, Woodford Reserve Master Distiller tells BourbonBlog.com. The enhancements to the Woodford Reserve Distillery homeplace, located off McCracken Pike in Versailles, Kentucky, are expected to begin in November. 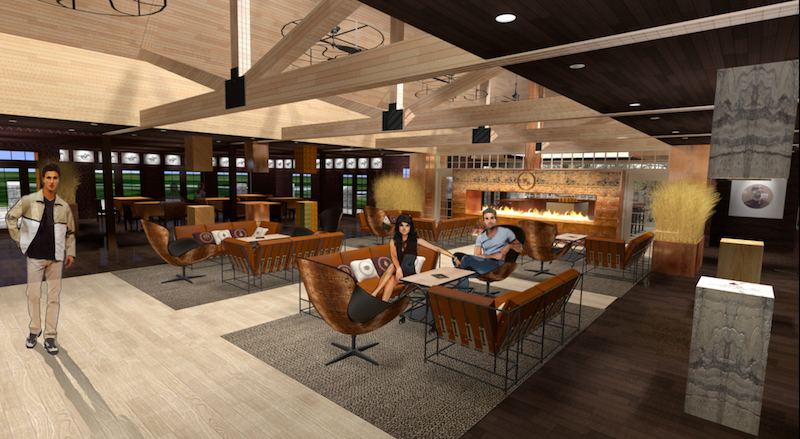 The plan includes a dedicated tasting room, updates to the retail shop, new displays and furniture, modifications to the entrances and exits, lighting upgrades, improvements to the overall aesthetics, and additional restrooms. 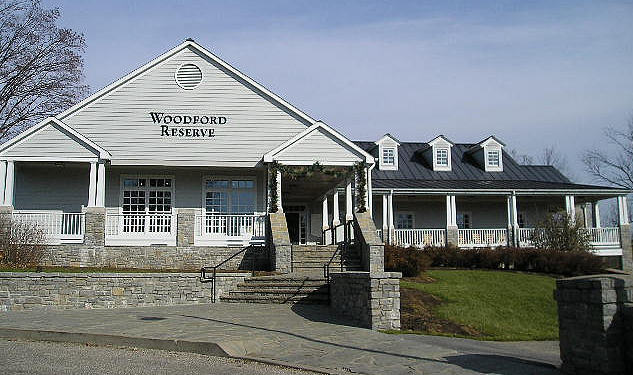 Woodford Reserve will receive tax incentives through the Kentucky Tourism, Arts, and Heritage Cabinet’s Tourism Development Act. 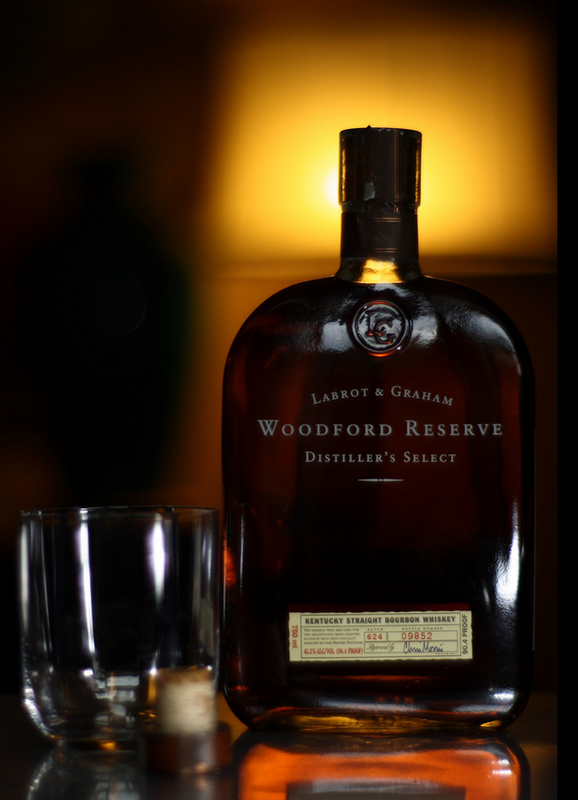 Woodford Reserve was introduced in 1996, and the Woodford Reserve Distillery opened in the same year. The number of visitors to the homeplace has grown steadily since its opening with approximately 135,000 visitors during the last year. The most recent expansion project for the homeplace was completed in 2003. Subscribe to our free Bourbon newsletter on this link for the latest updates in the world of Bourbon and whiskey.